Summer’s gone and autumn is on its way in. 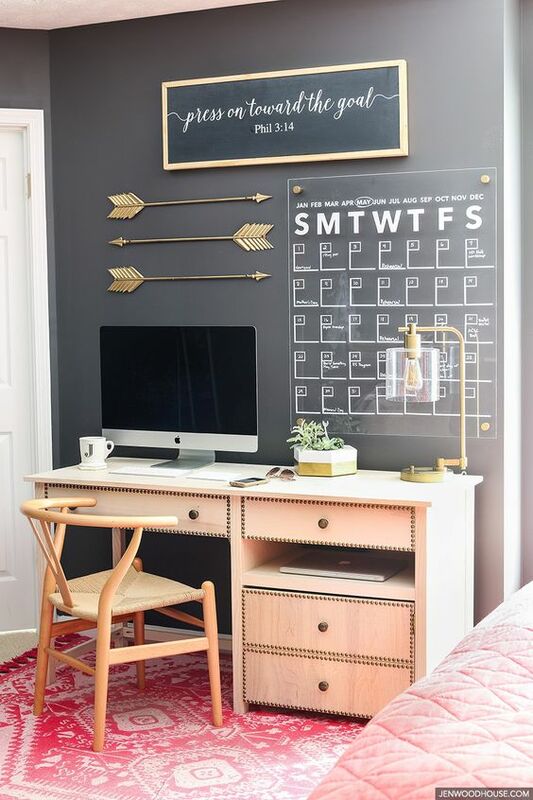 If you have children the new school year has just begun and we are all gradually getting back into our daily routines. 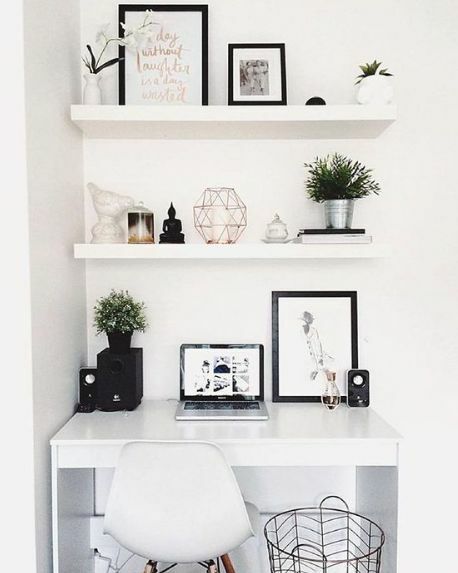 I find it very important to incorporate our personalities into the space we work in so that there is a comfortable and energetic ambience within that space. 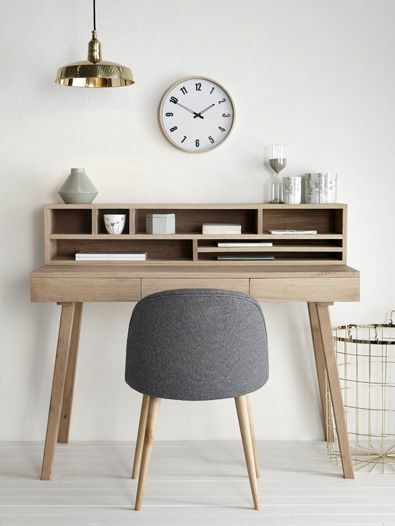 Your work space doesn’t have to be big, you don’t need to work alongside ten colleagues in a google office to feel productive. 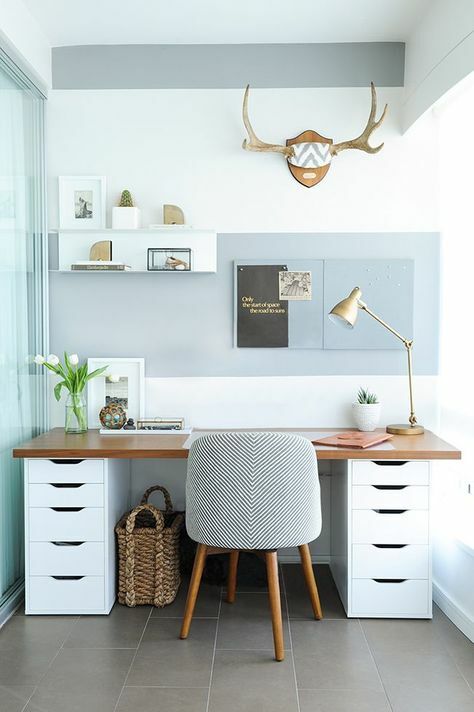 As long as your desk contains all the necessary equipment you need to be productive you will have the perfect base and setting. 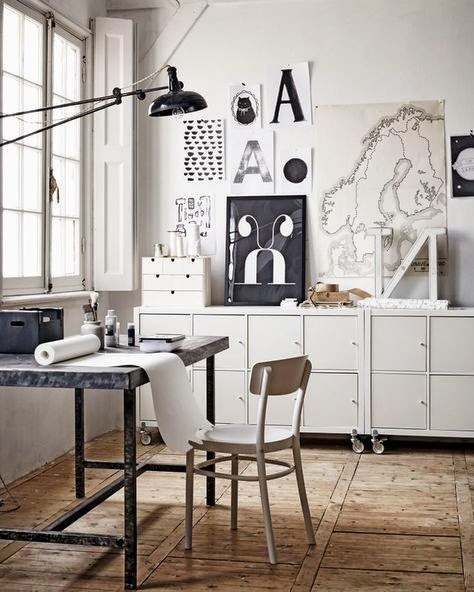 I find Scandinavian inspired workspaces highly attractive; its clean, crisp, white interiors are stunning. 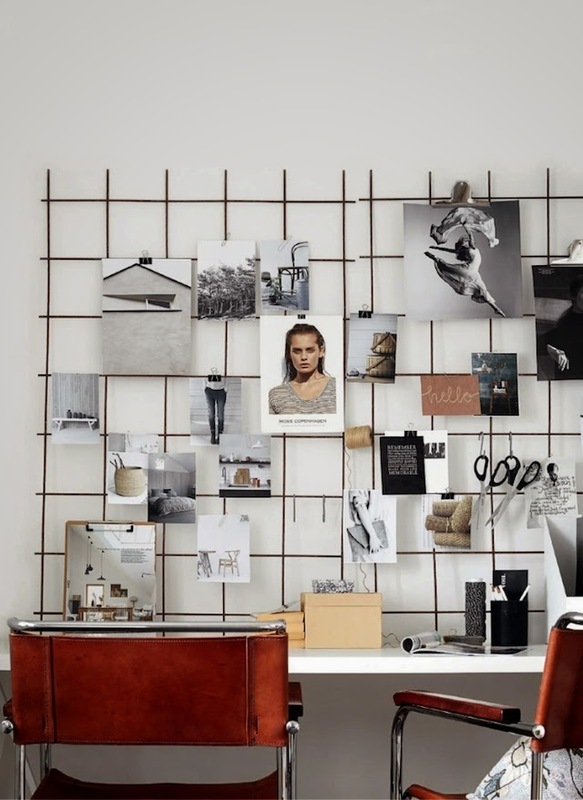 Mood boards and pin boards are a brilliant idea to have up against the wall, to use as an interactive pinning place, to keep you inspired and focused. 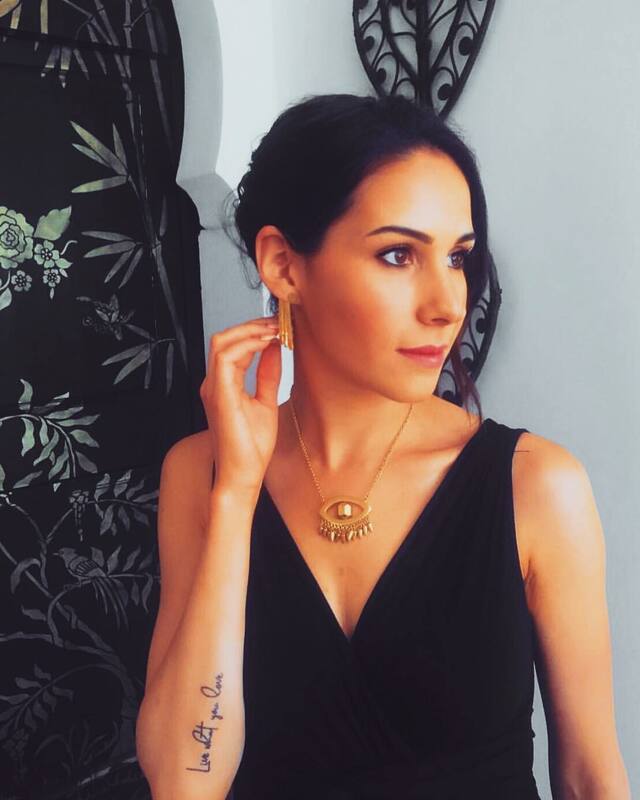 Pops of colour and quirky accessories also look great, and don’t forget some flowers for a touch of pure elegance.